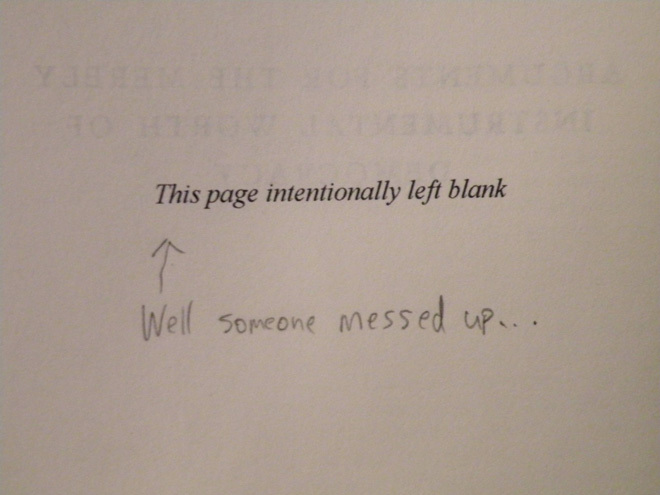 I love that wonderfully contradictory phrase which opens some books: “This page intentionally left blank.” Clearly, there are words on the page – so the “intention,” in one sense, failed. 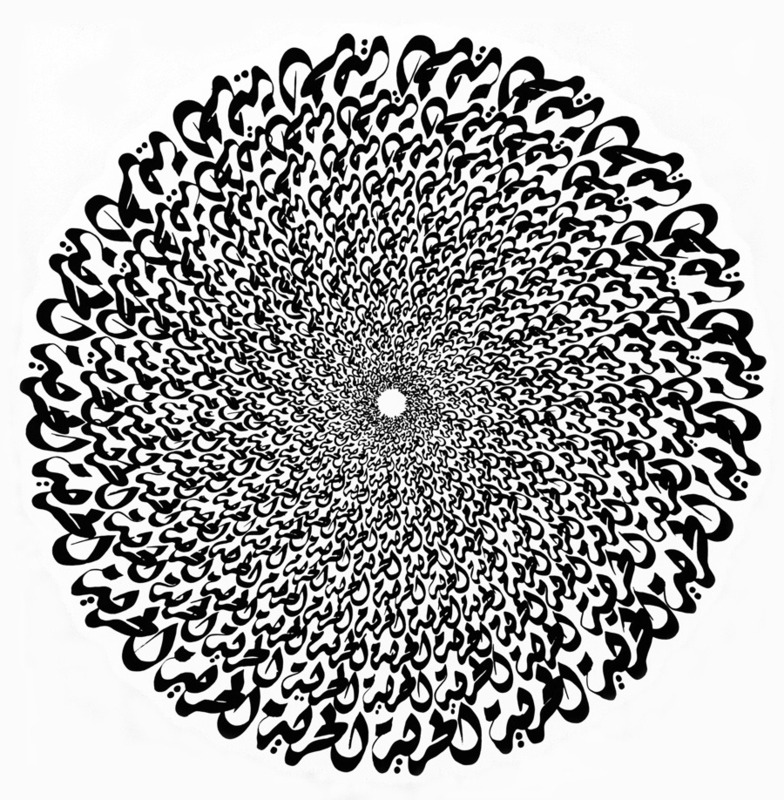 But in another sense, those words heighten the blankness, drawing our attention to it, causing (some of) us to question it, ponder it, give it a second glance. I think poetry attempts to challenge both these statements, albeit with the methods of creative inspiration, which are endlessly freeing and surprising. Poetry is the language of the unsaid – which someone else has probably said, so I apologize for the appropriation. I think poetry has the ability to illuminate the fabric of existence – and to lift its frayed edge. Ever so slightly. (She unfolds the page as if it holds an infant. As if it contains life itself – sleeping and miraculous. You cannot use language to get outside language. To use language to get outside language. Into light upon light upon light. Love the idea of what poetry’s purpose is!